THE AMAZING KATY PERRY PRESENTS HER NEW ALBUM "WITNESS"
Today, is a big day for thousands of fans. 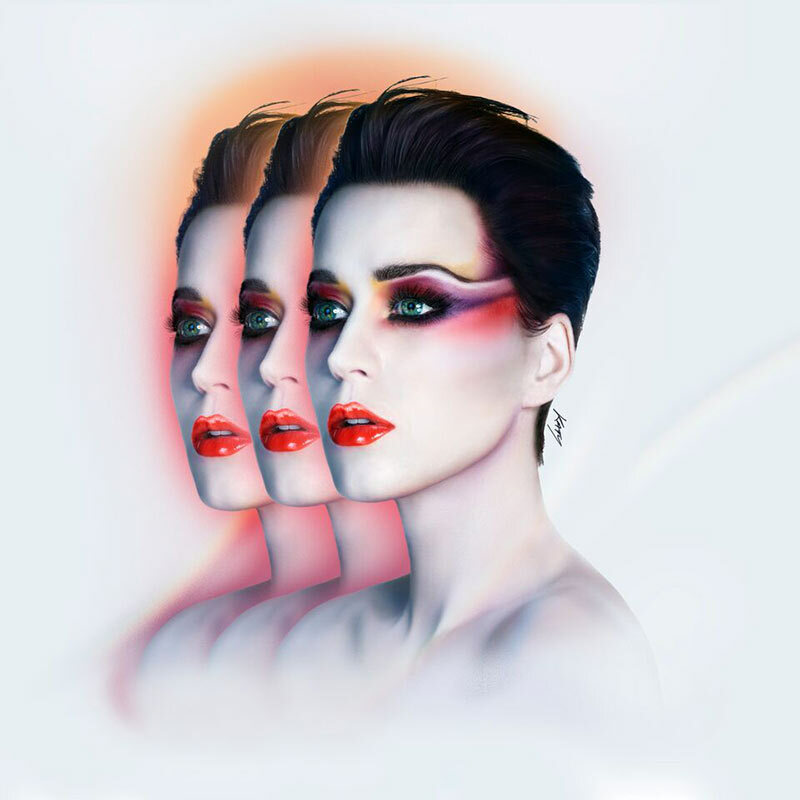 With her 4th studio album “Witness” Katy Perry presents a very personal record. The exceptional talent has thought about live and love during the last few years. Because of an album listening, I met the incredible friendly, warm, and likable artist last week in Berlin. Those, who thought a star from another planet would enter the stage were wrong. 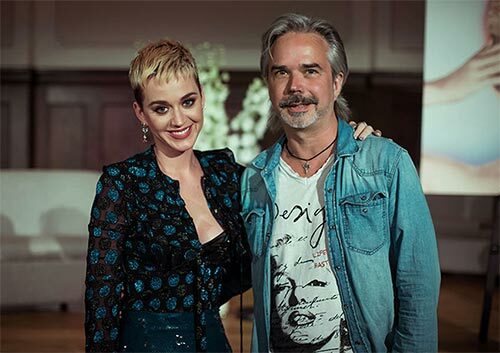 Katy Perry is a very down to earth person. She welcomed mostly everybody personally. Onstage, she pushed the sofas and flowers forward to the edge of the stage. “I want to be closer with you”, Katy Perry flirted with the audience. The songs on the album reflect it. Witness contents many powerful tracks. They are very danceable, but also perfect to relax at home, or better on the beach. But, Witness presents also in-depth songs, which deals with situations of our everyday life. With “Save As Draft“ Katy Perry tells the story, that everybody knows well. When a special mood affects you, when you are in love or anger, or in hurry, you shouldn’t answer a message instantly. Katy Perry thinks, it’s better to save it as draft. A day later, with some distance, you see things often in a different light. She is right, and these thoughts make her so likable. “CHAINED TO THE RHYTHM” has more than 275 million clicks on Youtube. It is the most played song in radio stations in Great Britain and #1 of the Airplay-Charts in Germany. “Bon Appétit” invited the fans to a special delicious meal. It continues the success with meanwhile 146 million clicks on Youtube within 4 weeks. The success has a reason, because Katy Perry isn’t just a musician. The beautiful artist touches the hearts of fans all over the world. She is a bit crazy, of course, but in a very likable way. 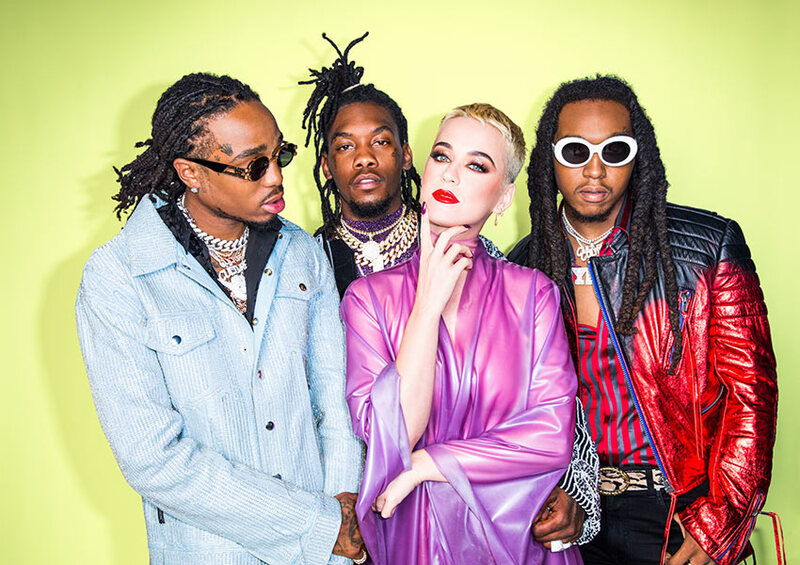 Katy Perry reflects the modern Zeitgeist, and she is an idol for countless people of any age. Because of the proximity to her fans, she is one of the most important influencer of our time. She doesn’t take herself too serious, and people love it. During the listening session, a guest asked her, when she will play a concert in Germany. But Katy Perry made jokes with a sweet smile. Certainly, she knew it already, or she was impressed about the love that was paid to her during the event. Now it’s for sure, Katy Perry will come to Germany next year. She will play two concerts, one in Cologne (23.05.2018), and one – of course – in Berlin (06.06.2018). Her fans will be thankful. While away the time until then, we will listen her album “Witness”, which creates a beautiful summer feeling, also on cloudy days. It is available now.